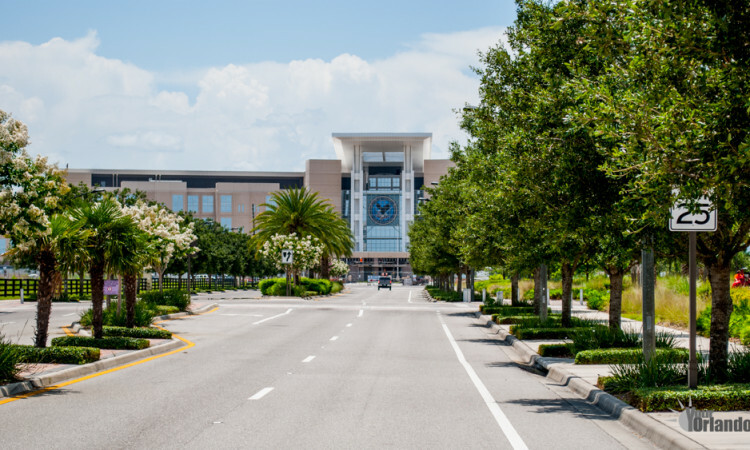 Just outside of Orlando, Florida lies a new town that has recently grown leaps and bounds due to the addition of several medical facilities. Lake Nona is a small (yet growing larger by the minute) town that is South East of Orlando and just outside of the Orlando international airport. The, used to be rural, area has been developed with a mixed plan for its future. 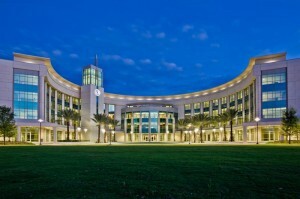 Lake Nona seems to have been put on the map almost overnight due to the establishment of the so called “Medical City”. The city is around 7,000 acres of what used to be a mix of wooded and open grassy fields. The developer, Lake Nona Property Holdings owned by Tavistock Group, had a good outlook for the development of this area. 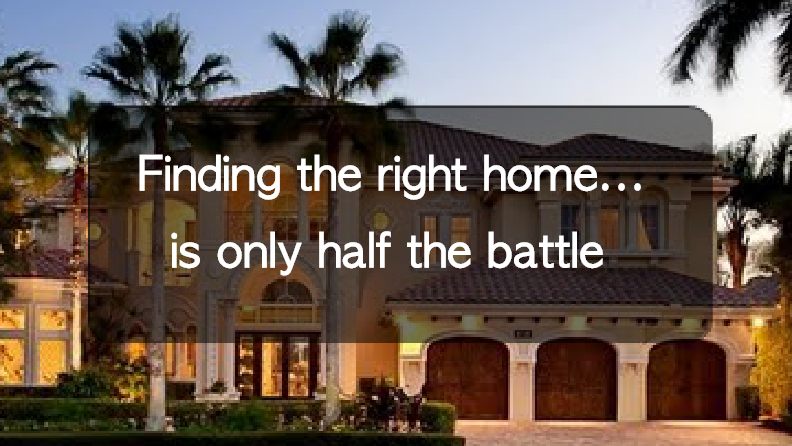 Keeping in mind that many of the properties in Lake Nona are brand new or almost brand new, the prices reflect that but show to have great appreciation after the purchase. The area has a range of real estate such as brand new townhomes reasonably priced that start around 150K many of them in gated communities with granite counters, community pools and other excellent facilities. The single family homes in Lake Nona range from mid-level $200K and increase to the several million dollar range thanks to the beautiful Lake Nona Golf and Country Club community. Whether the apartment or home is reasonably priced the community and surrounding area has been known to keep a luxury spin on it. No matter if you are looking for an upscale apartment or a 10,000 square foot, 5 car garage, 8 bedroom house you will be able to find one in Lake Nona. Medical city has received the largest amount of popularity and for good reason to. Picture an area with supporting “entry level” jobs of restaurants, hospitality and country clubs mixed with a HUGE number of upper income possibilities for nurses, doctors, long term care providers, professors, engineers and everything in between. 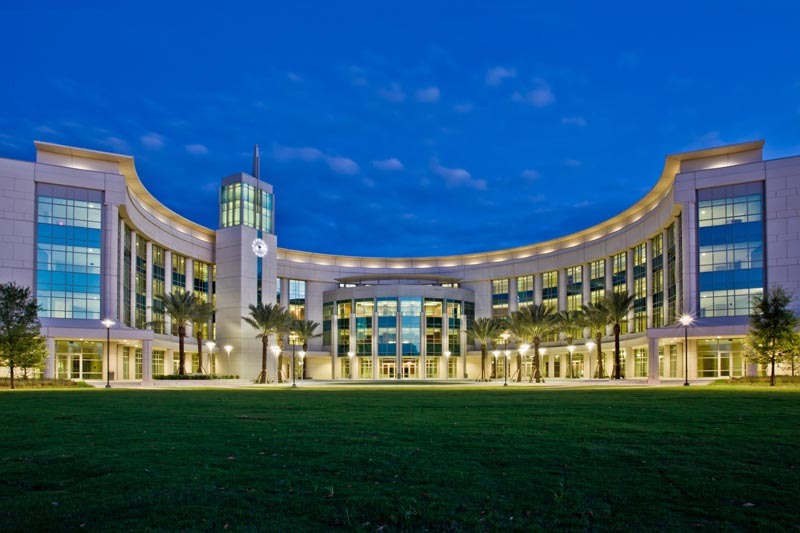 Lake Nona has very notable schools and hospitals to include the University Of Central Florida College Of Medicine and Health Sciences Campus, Sanford-Burnham Medical Research Institute, University of Florida Research and Academic Center and Nemours Children’s Hospital. As you could imagine these places have many opportunities for a solid career and depending on your field of choice a great place for higher education. One of the more well-known places thanks to some (negative) media coverage is the Lake Nona Veterans Hospital. Despite what the media says this hospital is worth taking a look at. The campus is 65 acres located in the heart of medical city with 1.2 million square feet of cutting edge care. The campus houses many buildings to include a 60-bed domiciliary, 120 bed community living center (long term care) along with 134-inpatient beds a free standing chapel and veteran’s memorial. The state-of-the-art facility will be serving central Florida’s 400,000 veterans. Scholastics are also important when ranking an area and Lake Nona doesn’t fall short here either, being zoned as Orange County; Lake Nona high school, Lake Nona Middle school and Northlake Park Community School are all rated very good. The community school covers grades K-5 with the other schools covering through grade 12. 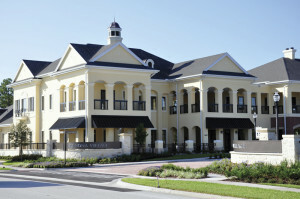 Lake Nona is very up-and-coming, the location is fairly close to downtown Orlando and just minutes from the airport. 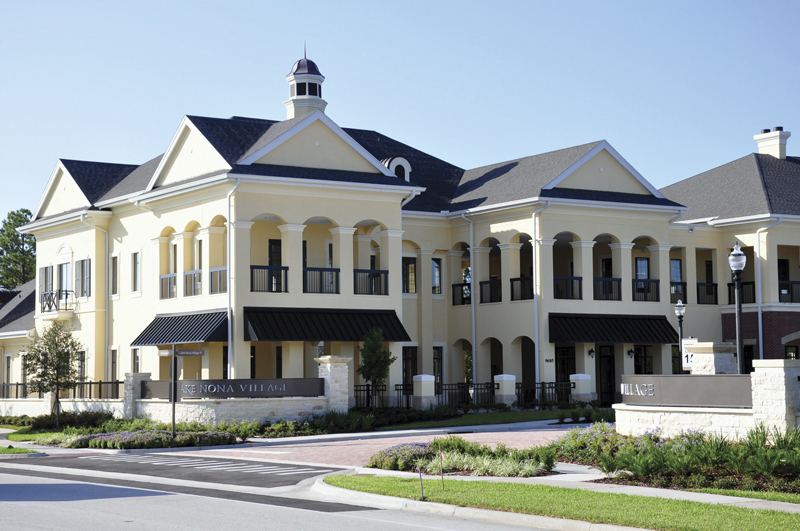 Lake Nona is known for its great golf course and country club, other parks and plazas. Plazas are filled with new shops, bakeries, delis, restaurants with live music, a wine and tap room along with everyone’s favorite grocery store where shopping is a pleasure, Publix. If you are looking for a newer community with a great range of career growth and appreciating property values Lake Nona maybe your new home. If you are considering moving to Lake Nona you can research real estate, neighborhoods, and communities using the MoveMap on MoversAtlas.com! Back by popular demand! The small little city located on the east coast with an everlasting moto of “The greatest little city in Florida!” who could ever resist? 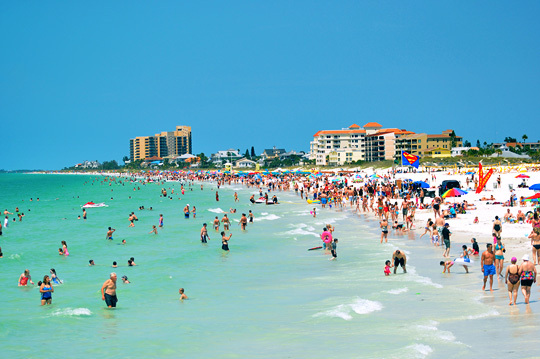 Indian Harbour Beach, Florida is a part of the Palm Bay/Melbourne area in Brevard County with a total population around 9,000 people. 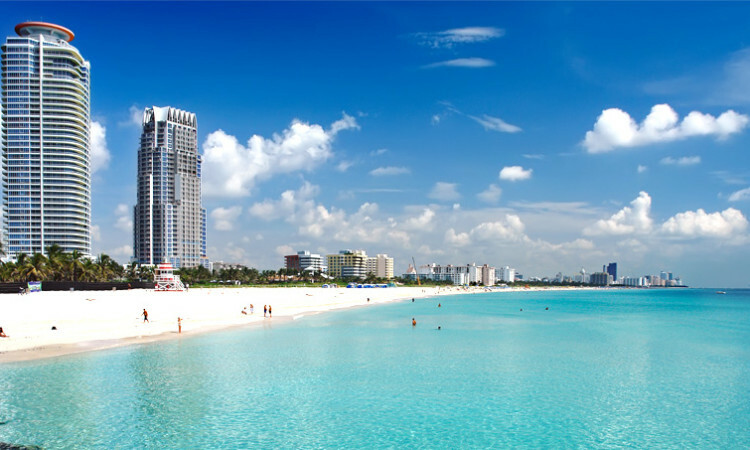 What makes Indian Harbour Beach so inviting? Maybe it’s because not many people know about it or maybe because the economy is thriving in this small beach community. We did some digging and were able to discover a lot of reasons why people love this city. Keep reading to explore just a few of the many things that make Indian Harbour Beach so great. your neighbors and friends are never more than a couple of miles away(literally). Also, considering the geographical location of the city the Atlantic Ocean and the Indian River are just a stone’s throw away. To further the point of this being a great caring city, they have a fire department that is 100% volunteer consisting of over 30 members. working families. The average age is right at 50 years old with an estimated household income of around $52,000 per year compared to the entire state which is about $6,000 less. The estimated median house or condo value is around $180,000 compared to the entire state of $150,000, this seems high in comparison but if you consider most of this property would be consider “beach front” it is easily justified. The ideal part about being in a small town with great economics and plenty of spots to fish and boat is the location away from heavily populated areas but yet still right down the street from everything you would want. For example there is Florida Institute of Technology just 7 miles away or even Patrick Air Force Base is just 6 miles away. Cocoa beach is just 11 miles away with even more opportunity for such attractions like the Merritt Square Mall, Brevard Zoo, Ron Jon’s Surf Shop, and Port Canaveral. 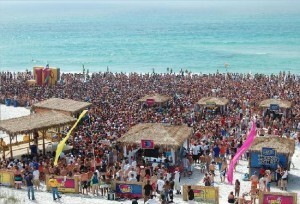 This is just a small list of what is located right around Indian Harbour Beach. 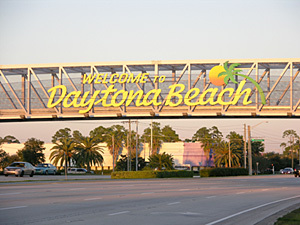 If you are looking for a very safe, quiet and affordable beach city this may be your best bet! There are plenty of homes available to rent or buy along with condos and townhomes. 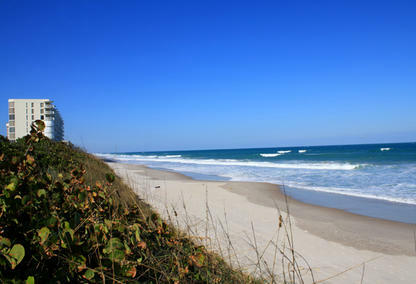 You will be surrounding yourself with a great community off the beaten path for surreal Florida beach living. 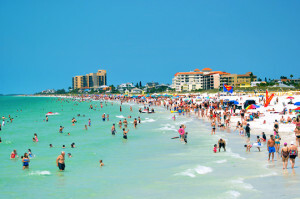 If you are interested in potentially moving to Indian Harbour Beach, Florida I encourage you to research the communities and neighborhoods in the area by using the MoveMap tool on www.Moveratlas.com! Remember there is no life like Salt Life.